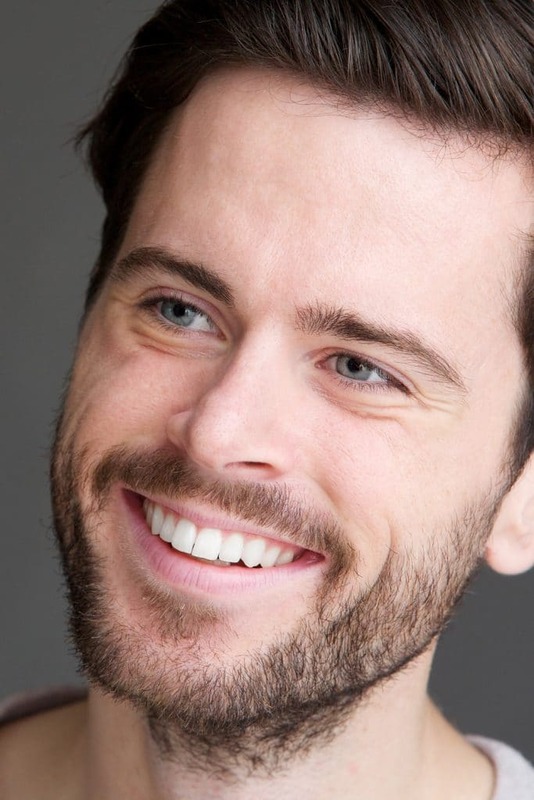 Finding the Right Dentists for Dental Implants in Orange County, CA. Starting from accidents to cavities to other gum diseases, the need might arise out of anything. Finding dental implants in Orange County is not a difficult choice to make, but the difficulty lies in figuring out when is the correct time to see a dentist! However, it seems not so smart to directly visit a doctor without gathering sufficient information about the problem. This blog post will help you understand the reasons and the science behind dental implants and everything else related to it! Explaining what a dental implant is! The Academy of General Dentistry stated that a dental implant is a non-natural tooth root that is surgically inserted into your gum. These are usually made of metallic components like titanium or ceramic material that looks like a natural tooth! a. The endosteal implant, where the restoration tooth is placed into the bone. b. The subperiosteal implant, when the restoration tooth is positioned on the bone due to lack of adequate bone height. In some cases, there is not enough bone space for the sinuses to expand, covering the vacant bone area. There are clinics for dental implants in Irvine that process sinus augmentation to graft artificial bone for later implantation. Now, when do you think you need dental implants? A smile is the most spontaneous reaction human beings have in pleasant situations. Now, if you’re not confident enough to flash your smile, it is a sad state indeed! You deserve a bright and white set of teeth. A hole in the teeth due to the cavity or other germ infection. The Huge gap between two teeth. Cosmetic reasons like restoring facial structure or beautifying the smile. Getting tooth implants is a cost-effective method to restore your natural smile and boost self-confidence! Well, it’s not a painful process! Dental clinics in Irvine, Orange County have adopted exceptionally advanced methods of tooth implantation like CEREC**. **CEREC stands for Chairside Economical Restoration of Esthetic Ceramics or ceramic reconstruction. It allows dentists to analyze the problem, construct, produce and install the implant on the same day using digital technology. The best part about CEREC implants is that it requires a single injection only and no incision of the impression tray! No idea where to go for dental implants in Orange County? Dr. Robert Don is one of the leading dentists in Irvine, Orange County. The clinic adheres to the safety standards set by the American Dental Association (ADA), the Occupational Safety and Health Administration (OSHA), and Center for Disease Control (CDC). You can visit them for an affordable dental implant in Irvine, California, and a series of an expert-guided routine checkup, by Calling (888) 204-5010!